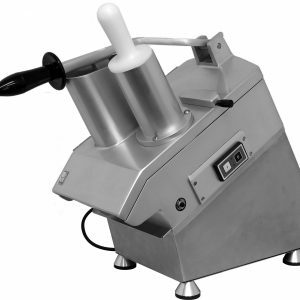 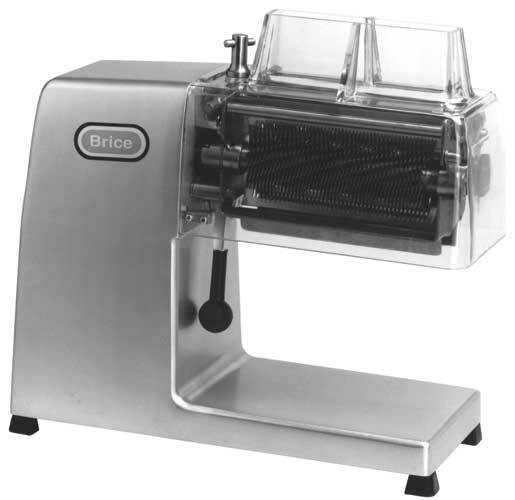 The INT90 Tenderiser is a hard-working, heavy duty machine designed to produce “fillet” results from less valued cuts of meat. 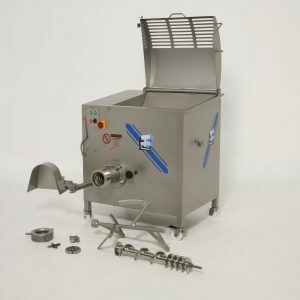 Hundreds of small blades penetrate into the meat, cutting the muscle fibres,making it tender and succulent during the cooking process.The INT90 is available in two configurations: Standard and Fan-cooled. 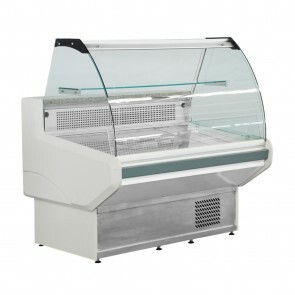 The Fan-cooled option provides forced ventilation and cooling to the motor for heavy duty applications.